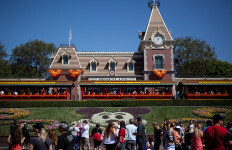 Disneyland will mark its 63rd anniversary Tuesday with a tribute to its opening day, July 17, 1955, when there were 18 attractions, adult admission was $1 and rides cost 10-30 cents each. Admission Tuesday is $117 for children and adults 10 years old and up, which includes all rides. As part of the tribute to opening day, a recording of Walt Disney’s speech will be played. 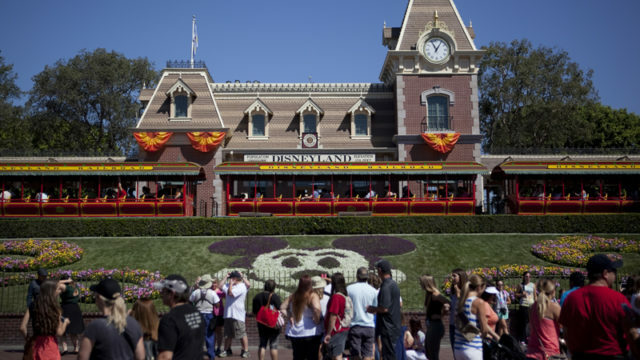 “To all who come to this happy place — welcome,” Disney said. “Disneyland is your land. Here, age relives fond memories of the past and here youth may savor the challenge and promise of the future. Festivities marking the anniversary will also include what is being billed as the “Happiest March on Earth” on Main Street, U.S.A.